A few weeks ago I presented a lunchtime seminar with Maria Bell to LSE Library staff and some colleagues from the Centre for Learning Technology. We were reporting on the ANCIL at LSE study that we have been undertaking with Darren Moon from CLT since the Spring. Our slides are available online, however, we are also in the process of writing up as a report to circulate internally at first. The work had moved on a little since we presented in Finland in August, but also presenting to an internal audience meant there was a slightly different slant on the talk. In reviewing provision for undergraduate students across the institution we found there were areas of good practice. LSE is quite unusual in having a core course taken by all undergraduate students, called LSE100, Understanding the Cause of Things. 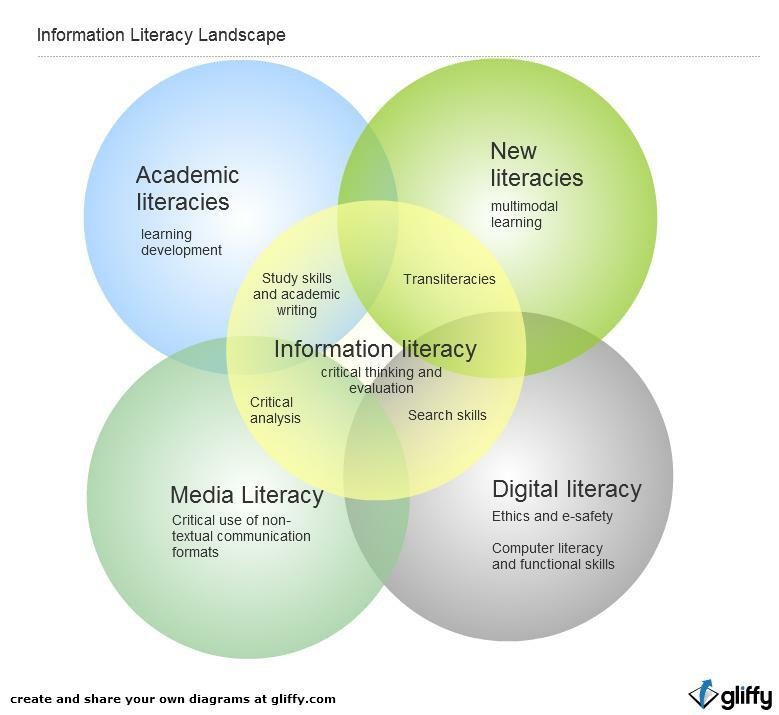 However, we also found that in many departments, information literacy is not embedded in the curriculum, but offered to students on the basis of need, and often provided by central services in the form of one off workshops. We spoke to people about what they understood information and digital literacy to be, and whether they felt there was a need for this in undergraduate education. Academic and academic support staff were largely agreed that this is crucial and that students were clearly arriving in higher education with a limited understanding of what was expected of them. There were some interesting findings about attitudes from students, who predictably were very driven by recommendations from their lecturers, reading lists and other sources in Moodle, our VLE. They also were often unaware of the expertise and help that librarians could offer them. One question I still have, is whether in the course of an undergraduate degree we can prepare students to be truly independent learners and to develop their research skills. Is this the purpose of the undergraduate degree. And if we don’t do it hear, then what does it mean for a student taking a one year’s masters course, who then needs to get up to speed so quickly. Hmmm, lots of food for thought! And look out for the report coming soon! This entry was posted in Updates and tagged audit, LSE. Bookmark the permalink.